Now everywhere, the news of political elections is going on and there are lot froads and scams are happening in the voting process. 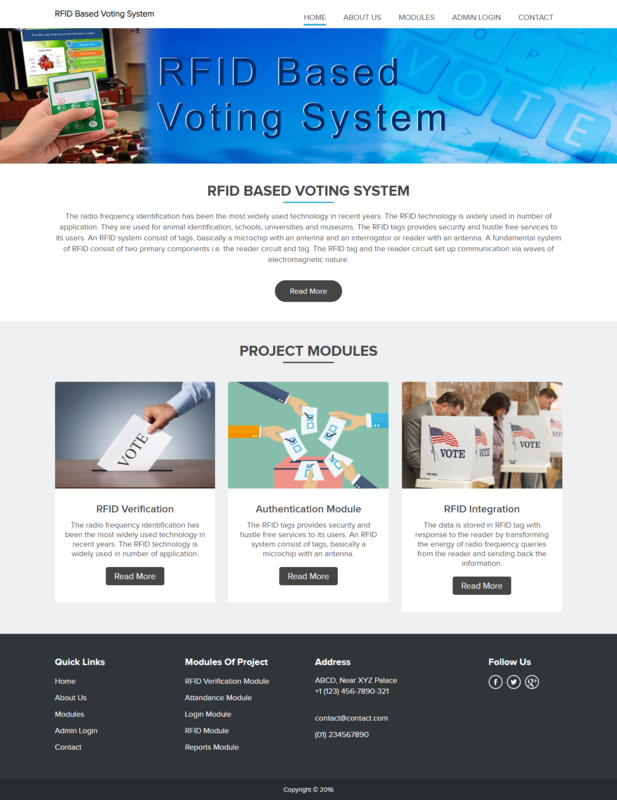 To make election voting process more secured, we have given one simple solution in this article that is “RFID Based Voting System”. By using this system, we can smoothly and securely conduct election voting process without any disturbances. Sometimes, politician are adapting fake voting’s to raise their votes for their victory in the elections. Due to this, we have included separate RFID and camera based voter identification module to check whether the person who has come for voting is right voter or not? 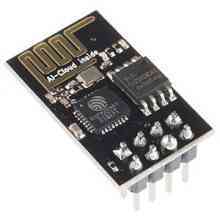 Let us discuss about RFID based voting system module. 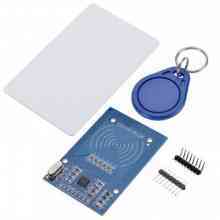 RFID based Voting System consists of Controller kit that is Arduinos UNO board, Camera, RFID Reader and LCD Display and PC. 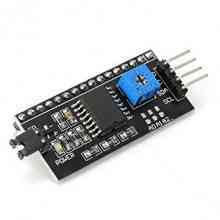 Arduinos Module is used to control whole functionality of system as well as it is used to provide interface between other modules. 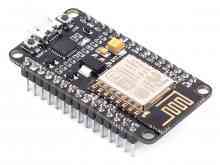 It manages communication and control signals between other modules with each other. Camera is used to capture voter face detection for identification purpose, later on, the image captured by camera module is processed to match voter information with his Voter Id card or not. The image processing is done inside PC’s software. After face recognition, to check more securely, voter has to swiped his RFID voter card tag with RFID reader present on RFID based voting module. This will check the voter card is validated to that particular person or not which will be displayed on LCD display. After all RFID and Face detector confirmation , voter can give his valuable voting to his favorite political leader through his RFID voting card tag by swiping it on his political leader party logo. Once it is done, it will confirm his vote and will end up his voting process. By using this RFID based voting system, we can avoid mess as well as we can reduce fake voting’s as we have introduce dual identification steps inside our system. The cost of this system is very low as compared to previous voting systems. 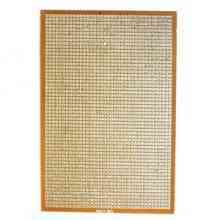 If we adapt RFID based voting system, we will get real-time analysis of voting such as, who is in win situation?, who is failure situation? And their exactly voter count at that instant. Due to this, there is no need of any manual voter’s vote counting process. This will reduce the time period to get election results.